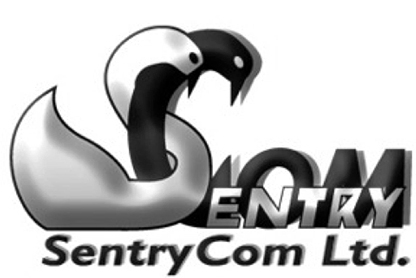 Sentrycs translates the Risk into the optimal user experience in terms of security and customer friction. the background, away from the end-user, keeping identification engagement short. specifically targeted for SMEs and individuals, requiring zero integration with any Infrastructure. Structured Data Privacy and Integrity.